Visit Exclusive Autohaus online at Exclusiveautohaus.com to see more pictures of this vehicle or call us at 630-501-0698 today to schedule your test drive. Prices shown do not reflect Illinois State sales tax or dealer document fee. Prices subject to change when financing. 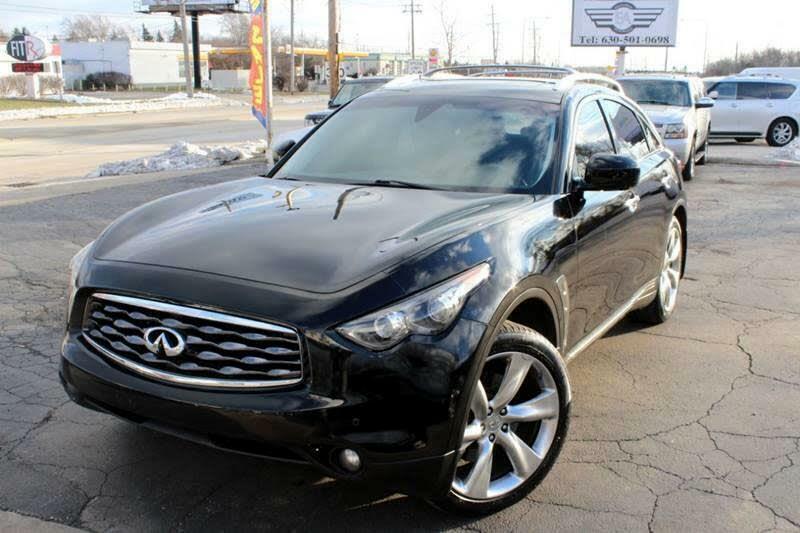 Message: Thought you might be interested in this 2011 Infiniti FX.